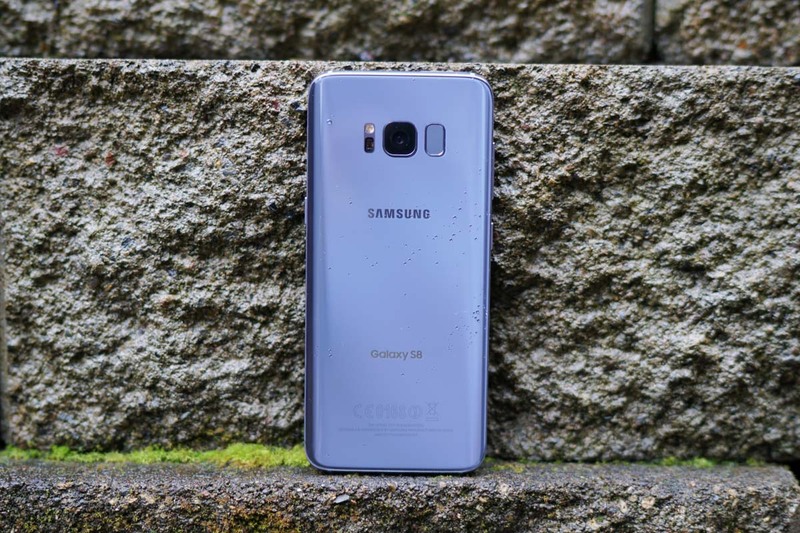 The Galaxy S8 and Galaxy S8+ on AT&T are receiving updates this week, bringing them up to the August, 2017 Android security patch. In addition to updated security, AT&T lists network performance enhancements, WPS (Wireless Priority Service), UX updates, Bluetooth updates, and Google Daydream support. So, yeah, this seems like a solid update for S8 and S8+ owners. Be on the lookout for this update to hit your device this morning or at some point this week.